EpiTech was developed for MBE engineers, by MBE engineers. EpiTech, LLC was formed in 2015 to help propel the evolution of MBE electronics and solve a few fundamental problems. We felt that industry consolidation led to generic, overly optimized solutions with ever-increasing cost of ownership, resulting in less reliable products without the flexibility, features, and self-service capabilities that MBE engineers want. It motivated us to start a company that produced exceptional MBE growth products that we'd want to use ourselves. 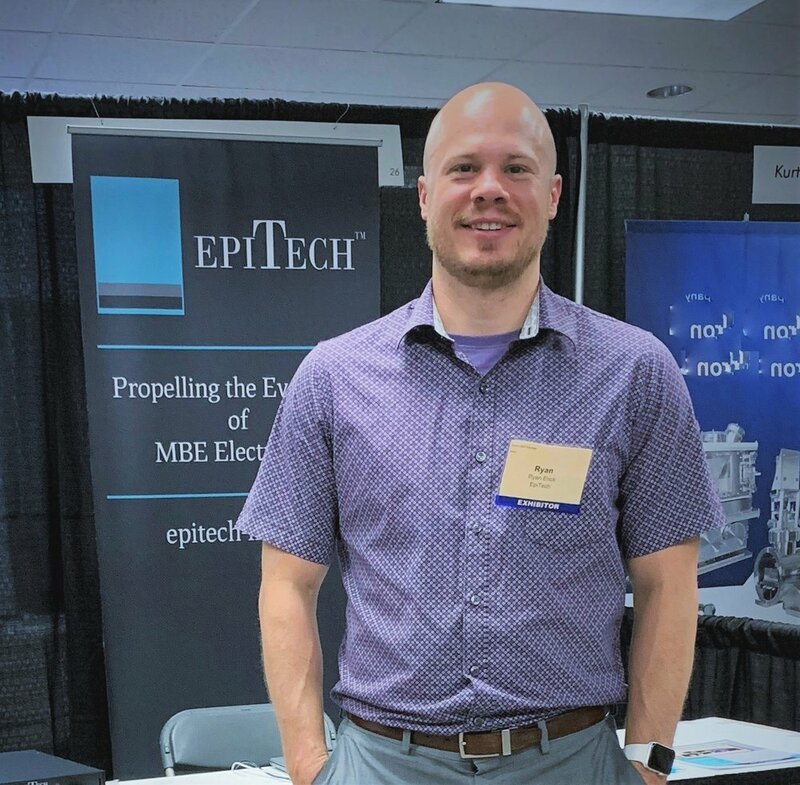 Today, EpiTech is a full-service MBE company, building custom electronics that set a new standard in the industry and providing best-in-class MBE/MOCVD maintenance, support, & consulting services. Prior to the launch of EpiTech, we've spent the last 15 years developing specialized expertise in designing & building custom electronics, including bake controllers, effusion cell power supplies, and white phosphorous temperature controllers. At EpiTech, we understand the technology, the machinery, the process and–most importantly, the usability. We believe MBE & MOCVD equipment should be easy to use, affordable, and built with an eye towards the continuous development & improvement of features that have the greatest impact on MBE growth & operational costs. That's the EpiTech Product Philosophy. At EpiTech, we offer a level of personalized customer service that you just don't see in today's highly consolidated MBE industry. Our thoughtful approach to customer service manifests itself in every aspect of our business–from product design, through sales, to maintenance & support. We make it a point to customize our approach to meet the needs of our clients' MBE operations. When it comes to being proactive, responsive, & fast-acting, EpiTech will exceed your expectations on what a business partnership can deliver. How can EpiTech enhance your organization's MBE growth operation? Let's find out. Explore our MBE products & MBE/MOCVD services or contact us to discuss how EpiTech can add value for your MBE program.